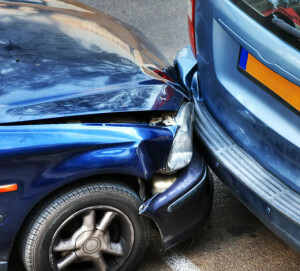 Auto accidents cause thousands of injuries and death each year. Motor vehicle accidents involve multiple insurance companies whose investigators, adjusters, and attorneys go to work right away following an accident to reduce your compensation. Thus, the insurance companies generally go to work right away building a case against an injured victim. Don’t be caught “flat footed.” Get all that you entitled to receive under the law. An injured accident victim should seek immediate representation by an attorney to protect their interests. If you or a family member have been injured in a motor vehicle accident, contact us immediately. We will fully investigate the accident and build your case to recover all that you are entitled to. Please contact us today for a free consultation so we can start helping you.